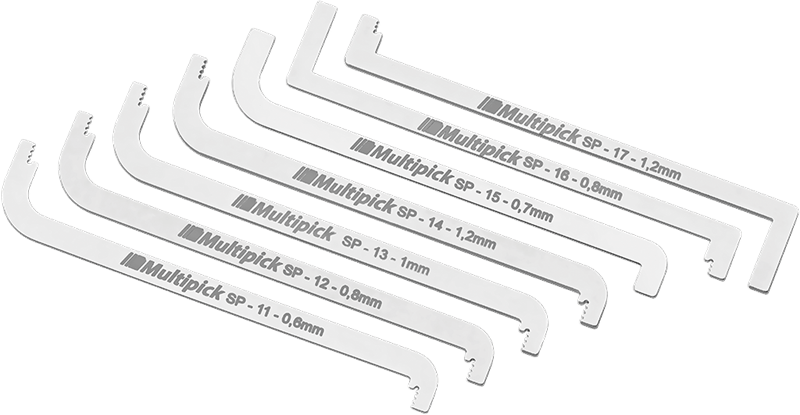 The special ELITE Top of the Keyway (TOK) Prybar Wrench Set 2 from Multipick is a combination of flat tension bars and heavy bars. This set is the perfect companion to our already "legendary" ELITE picks. 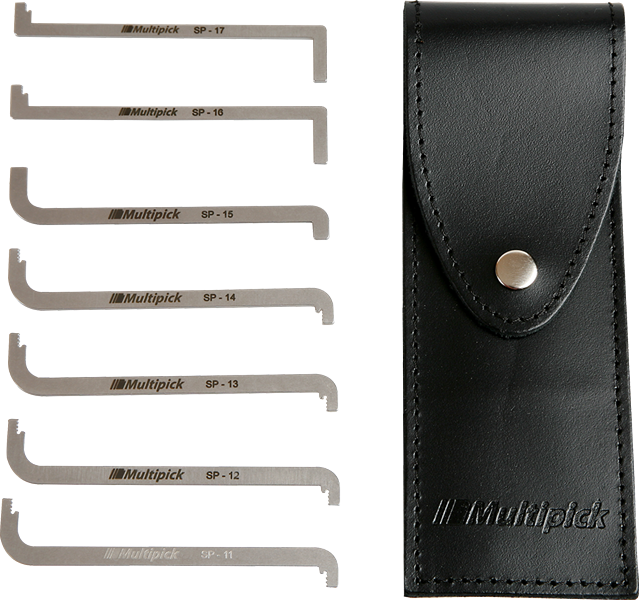 Good selection of sizes to fit different locks and keyways. 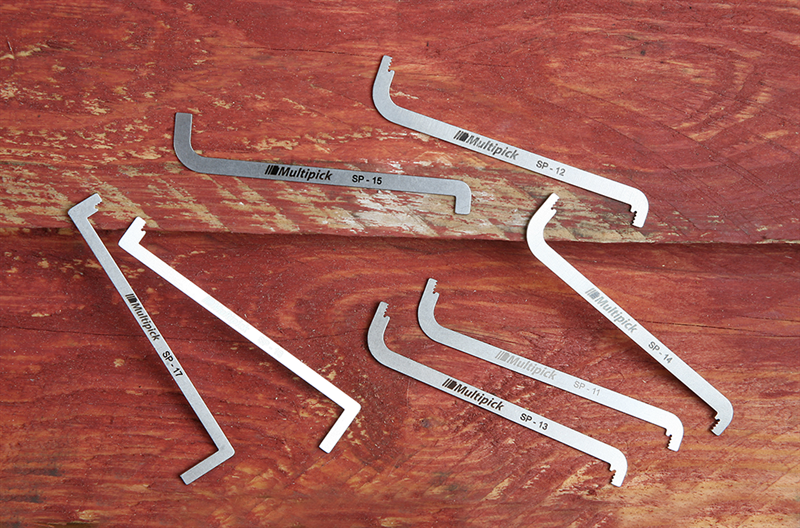 The wrenches are well made and well worth the money - delivery took a little bit too long. Can't wait to see these in Multipicks elite pick kits. Stable, excellent finish. Extremely happy with this top of keyway tension kit, Nice selection, very well build and good grip. Fast delivery. 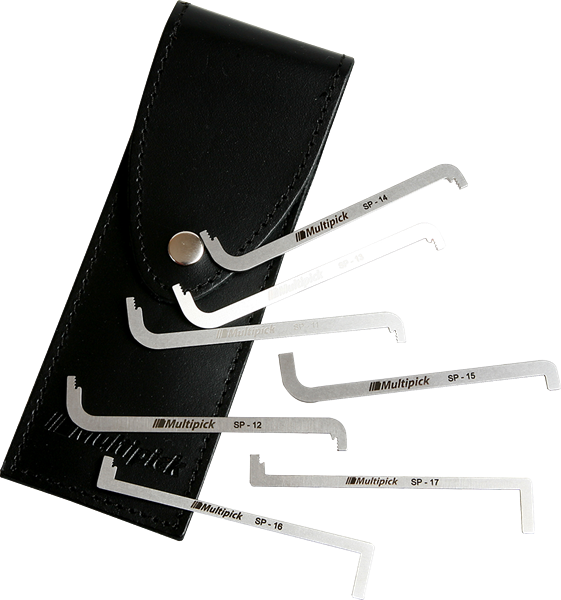 Excellent set of top of keyway wrenches. 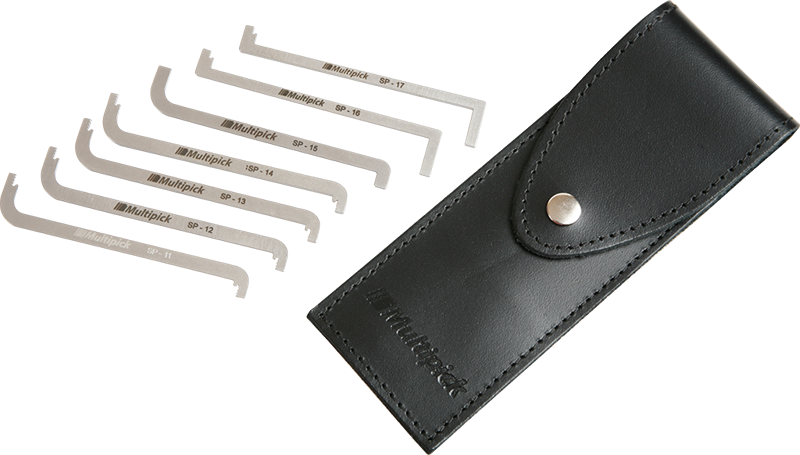 These are suitable for various locks since they have a variety of thickness and gives multiple options for tensioning. Good comparison video by Bosnianbill.